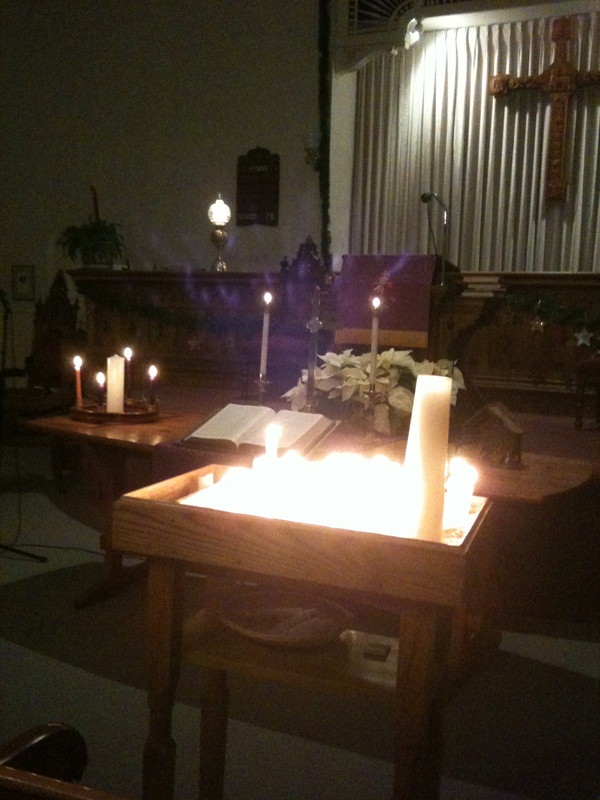 This is a picture of the candle tray, taken after our Longest Night Service. LP asked me why it was such a blur of light and I pointed out that the flames are all flickering. I wish I had thought of making a movie instead. At that moment I simply wanted to capture a memory for myself. A service designed to help those in need, that's what the Longest Night is. Have I not been one of those grieving, disappointed people? But the truth is the candles and the music and the readings simply confirmed what I am beginning to know: I'm better. I feel better about things. My prayer as I lit a candle on Tuesday night was this: "Thank you for all the lights that shone in the darkness." There's something about the yellow "white" lights on houses and in yards that cheers me, that warms me. Our house has some bluish white lights (indoors only) and colored lights on the tree. But next year I think I'm buying new ones: warm, white ones. Today was longer than yesterday, and even better the sun came out this afternoon. We've turned the corner. Tomorrow is Christmas Eve, my favorite night of the year, and then it's Christmas Day, and I love my plans for worship on the 26th and my further plans for some vacation time next week. After winding down toward the shortest day, I feel an uplift, a resurgence, even, dare I say it, a new birth. Beautiful. I hope 2011 will be filled with peace and promise. You are remarkable, Martha. If I could be with you to do the Colombian “blow the old year up” ritual, I would make sure that the effigy of 2010 was filled with beautiful japanese fire works that would dance and light up the night sky just for your delight…Christmas blessings of all kinds be with you..
Just beautiful… I feel the glow in you. 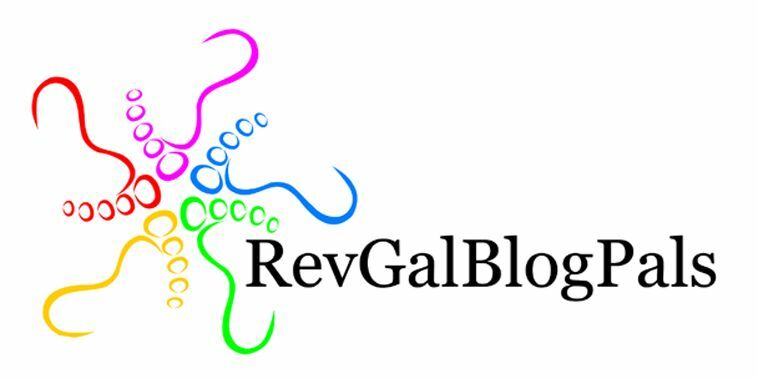 Thank you for your blog posts this past year. I’m so pleased that you seem to have turned the corner in your difficulties. I pray that you will continue to have hope and joy. I’m so pleased you “feel an uplift, a resurgence, even, dare I say it, a new birth”. Blessings to you as the light grows in the world and in your life. Thank you for the blessing you are to the rest of us. The beauty of it all is that you have consistently remained a light in the darkness for others. Blessings upon your Christmas Eve, Christmas Day and the vacation to come.